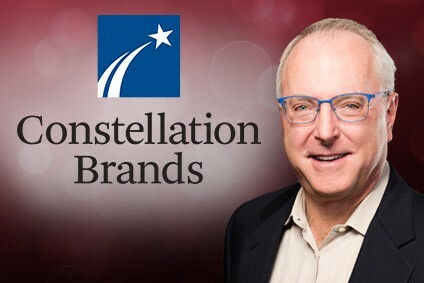 US drinks group, Constellation Brands Inc., has reported a strong rise in earnings for the first quarter. The New York-based company posted earnings of $37.4m for the quarter to the end of May, against $23.8m for the corresponding period a year earlier. Net sales increased by 9% to $649m.